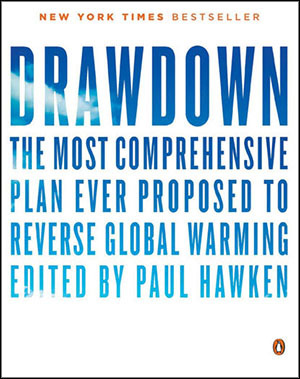 Drawdown is the first comprehensive plan, ever, to reverse global warming. It is a groundbreaking research project led by Paul Hawken and the book by the same title is a worldwide bestseller. 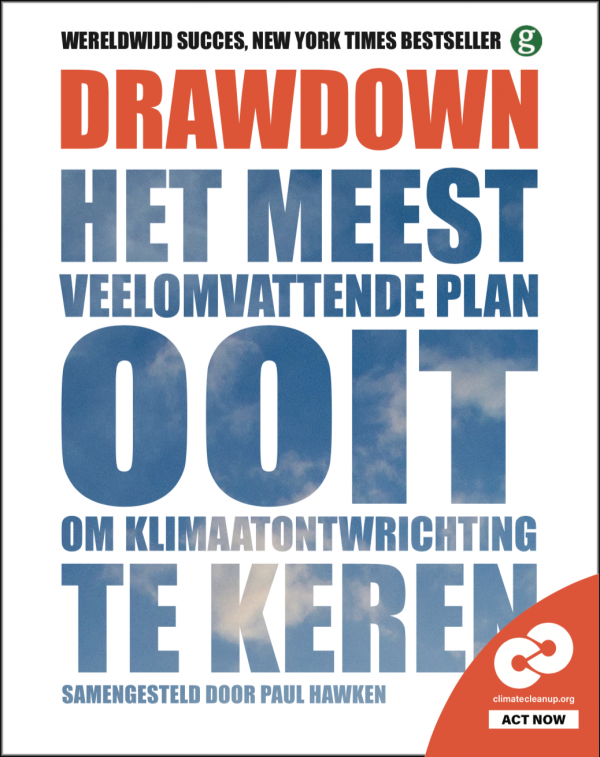 Drawdown serves as part of the scientific underpinning of our work, so as an intervention we initiated a Dutch translation and open collaboration network. 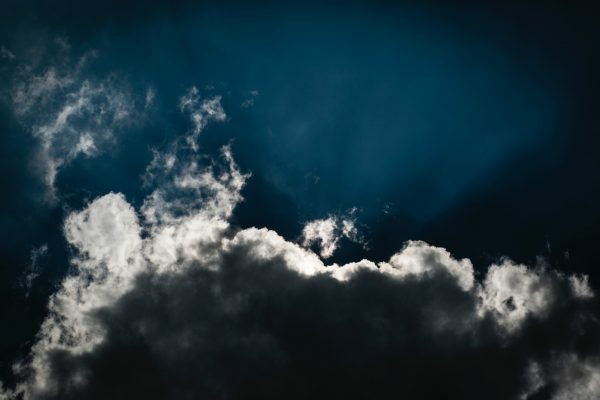 Climate Cleanup foundation together with Maurits Groen publishers initiated a Dutch translation and partner network, aiming to bring Drawdown from plan to action – especially focusing on the methods that actually draw down carbon from the oceans and the atmosphere. A broad network of strong partners embraced the Dutch Drawdown translation and the network. Please join the Drawdown NL LinkedIn group or contact us to become part of the coalition or for any other questions or ideas for collaboration. The excellent website of Drawdown global can be found at drawdown.org. The Dutch translation can be ordered here.